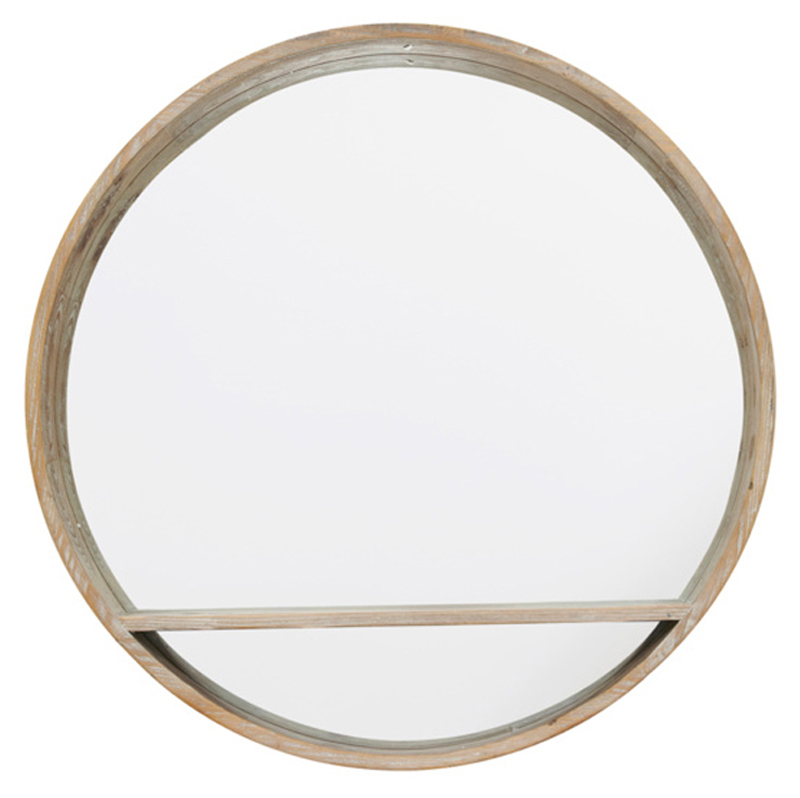 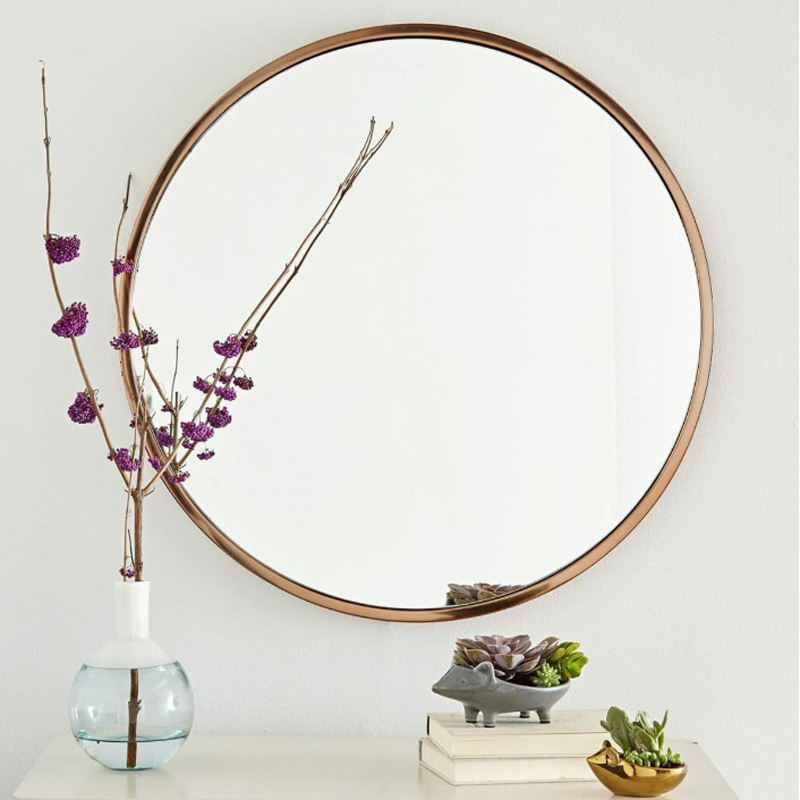 I’m having a little bit of a love affair with round mirrors at the moment. 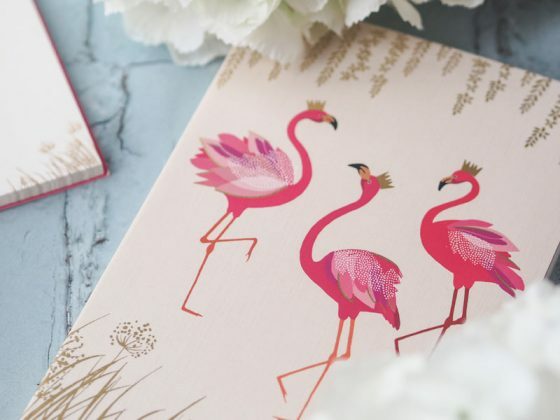 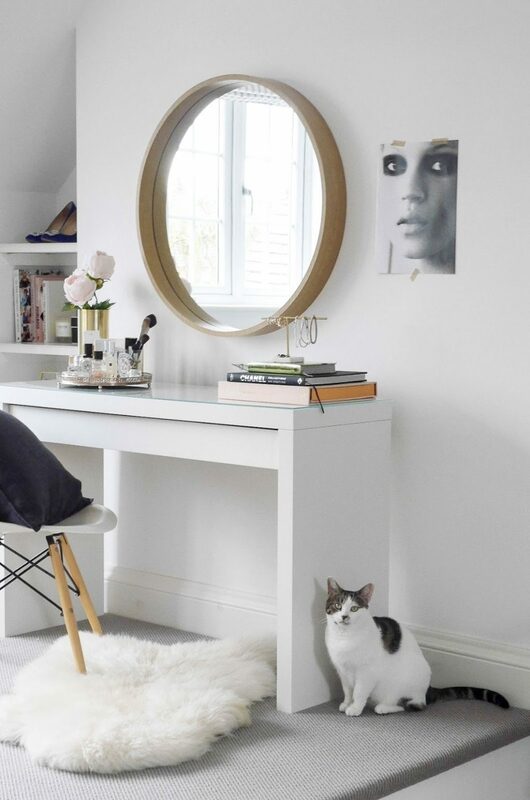 I seem to be spotting them every time I hop on to Pinterest for some daily inspiration (you can follow me here if you haven’t already) and it’s taking all my will not to just buy one and wonder where I’ll hang it later. 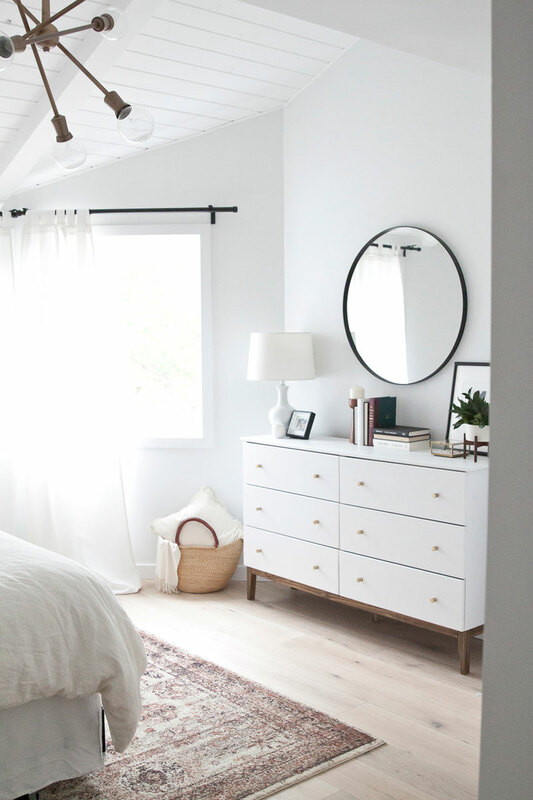 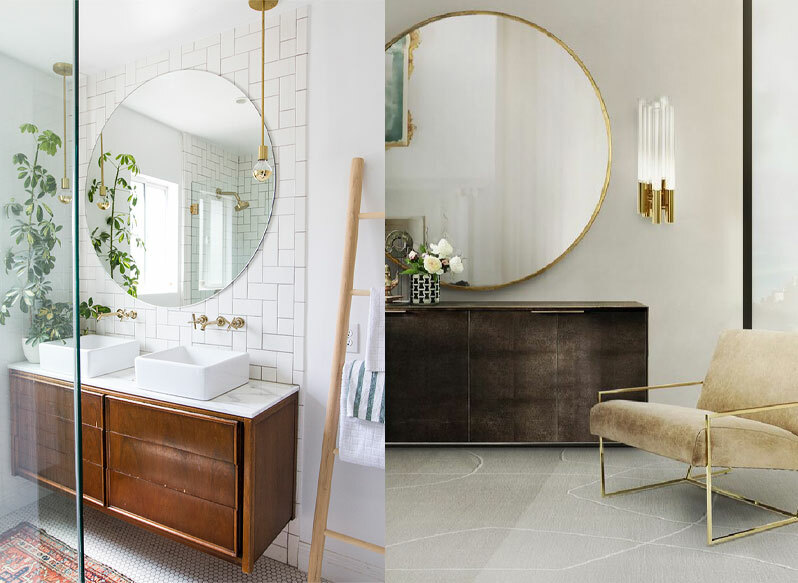 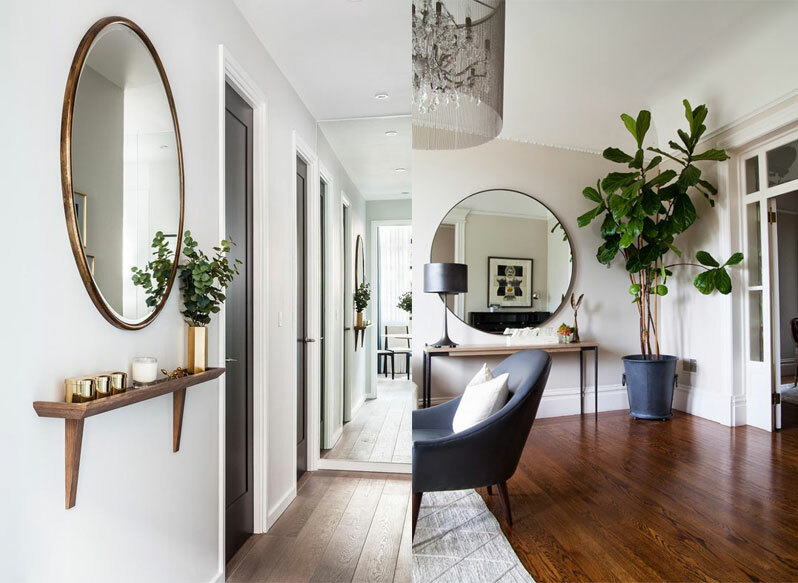 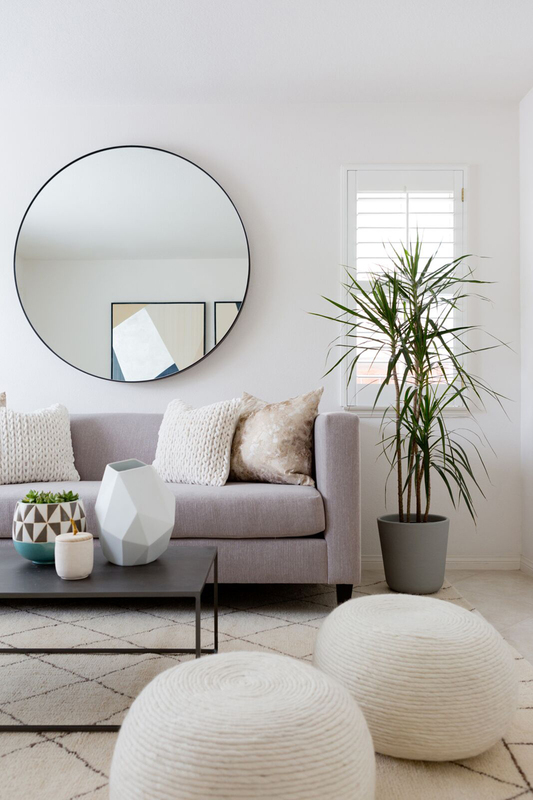 If you’re looking to add extra light to a room, or even create a focal point, round mirrors like the example above are the ideal addition to your home decor. 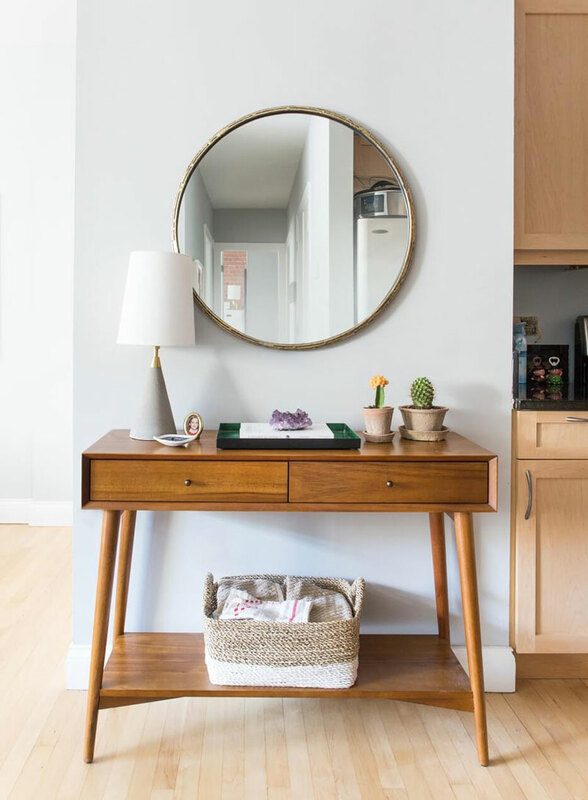 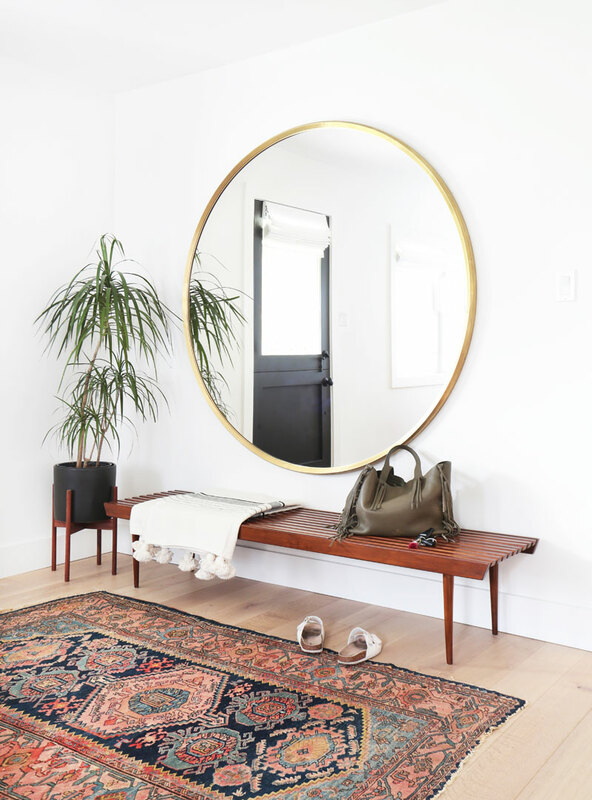 I love huge, oversized mirrors, especially in the hallway and bathroom, above a mid-century modern console table, brass decorative items and plenty of plant life. 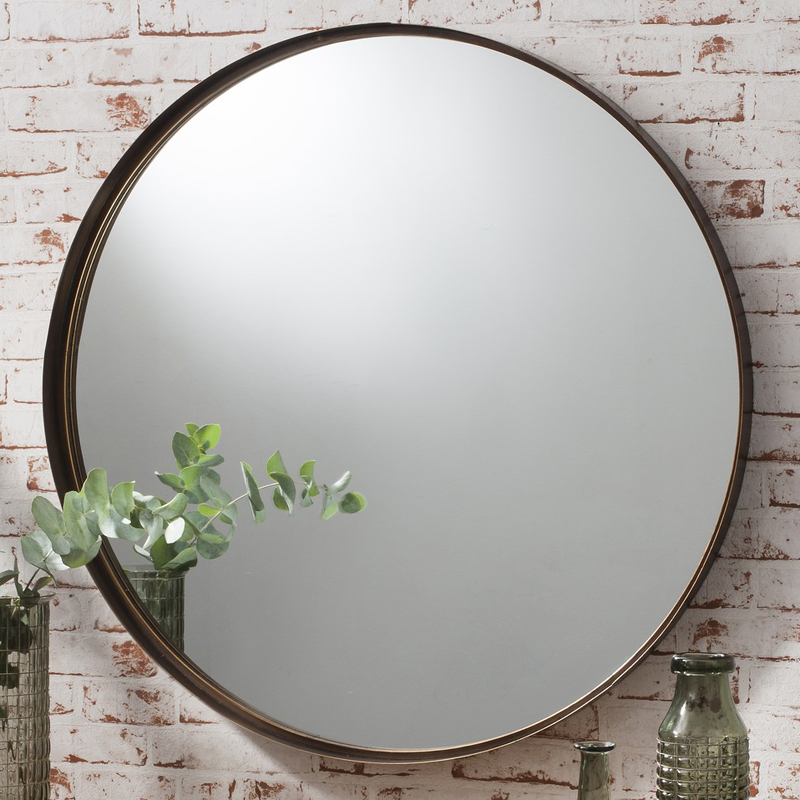 The bigger the better I say. 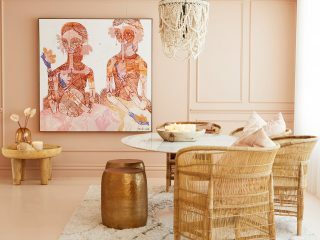 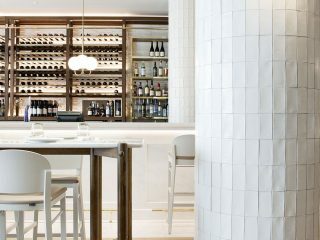 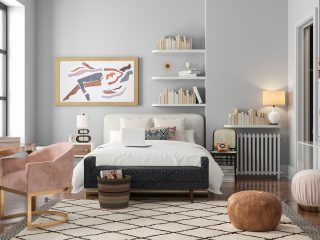 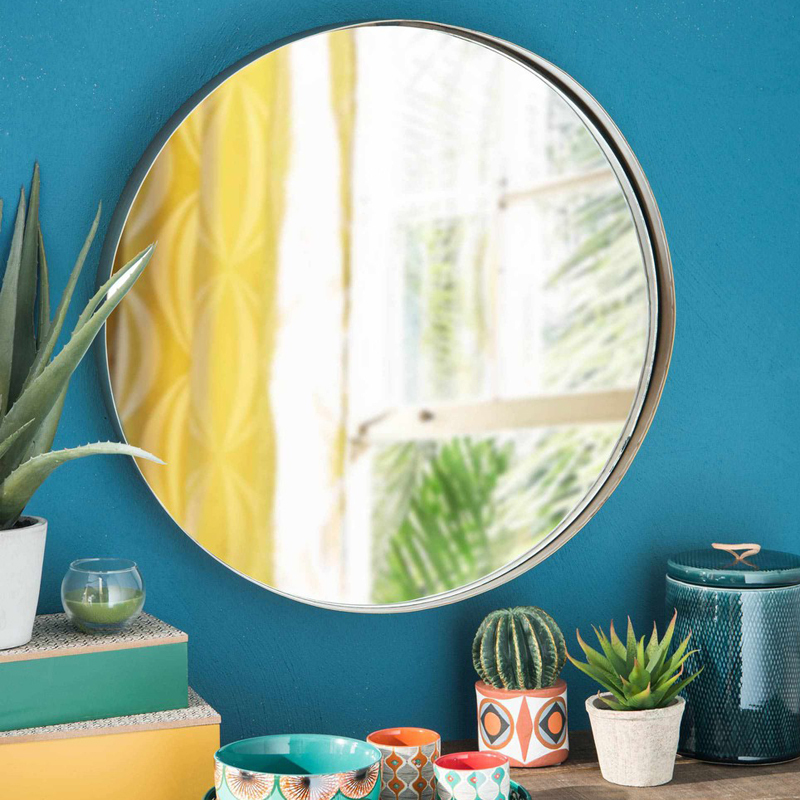 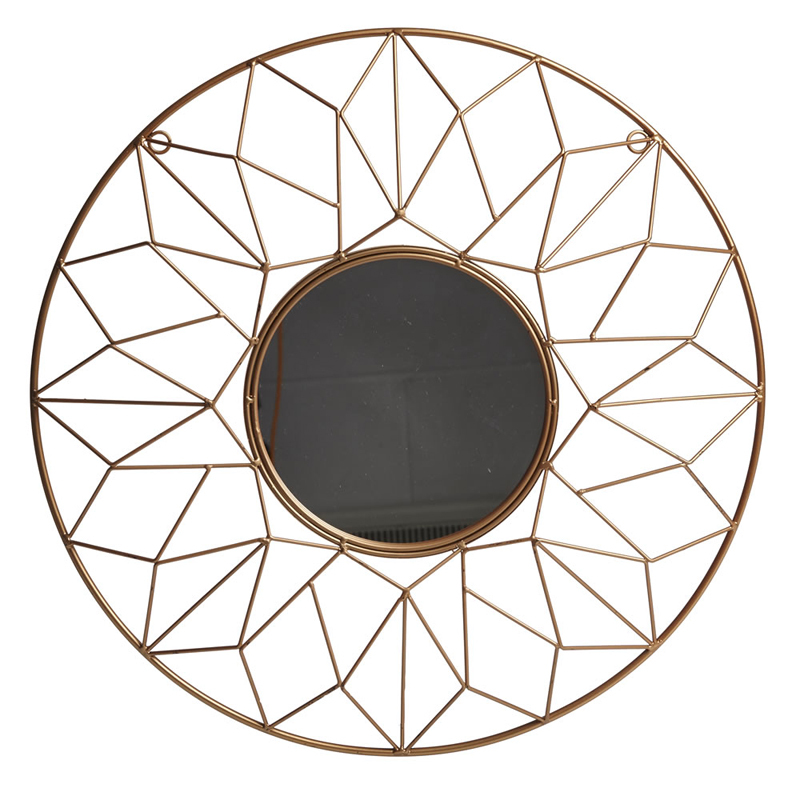 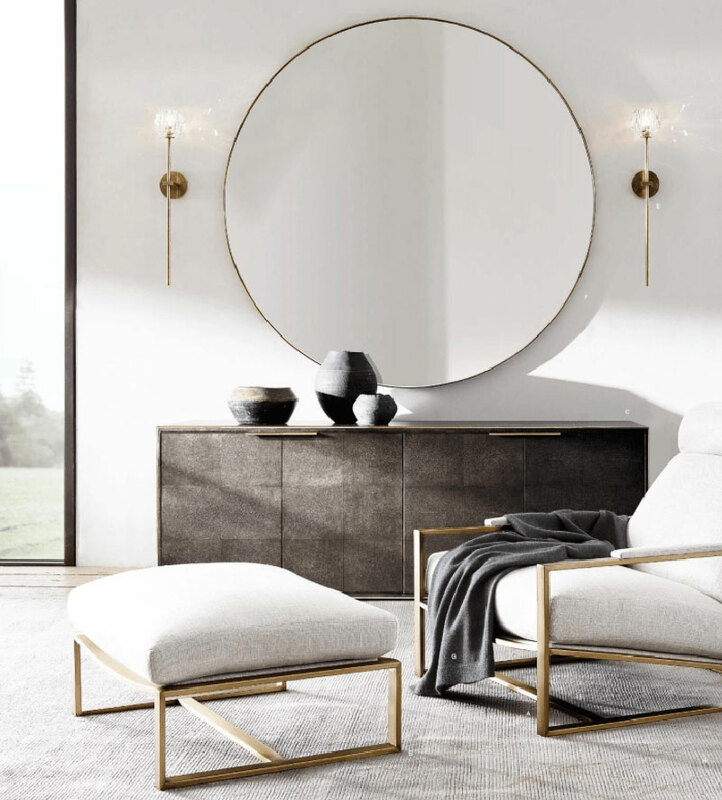 Below you’ll find nine other pieces of interior inspiration, from Scandinavian designs to sleek contemporary gold finishes, as well as five of my favourite circle wall mirrors you can buy on a budget from the high street right now. 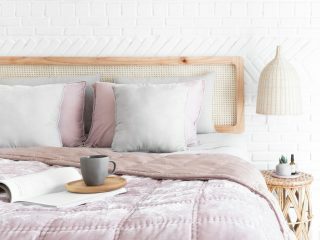 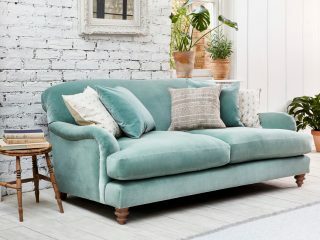 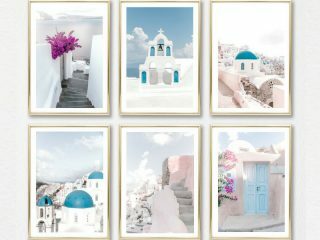 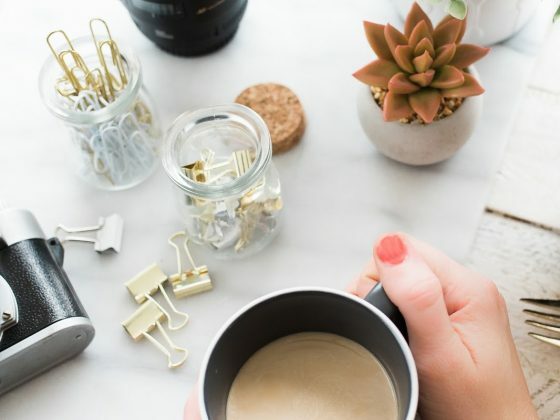 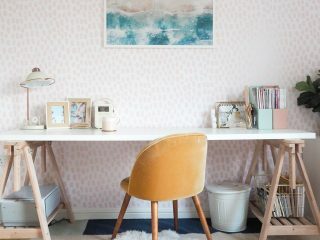 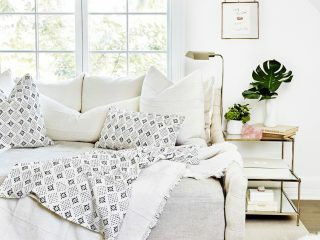 As always I’ve added in some budget friendly options for those looking to create a Pinterest-worthy look on a more modest income like myself so scroll down, be inspired and hopefully get shopping.